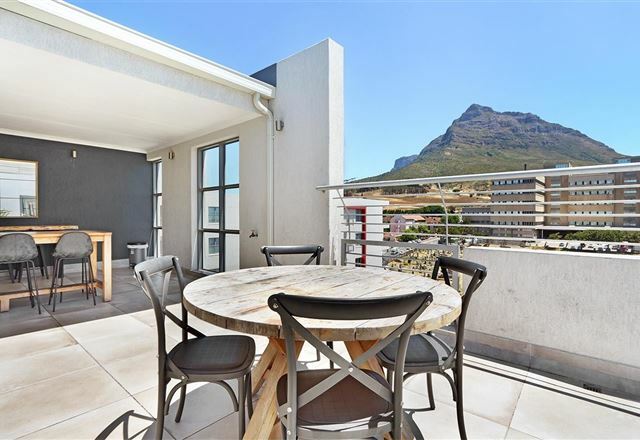 Situated under majestic gaze of Table Mountain, Observatory is seen as the cultural hub of Cape Town. 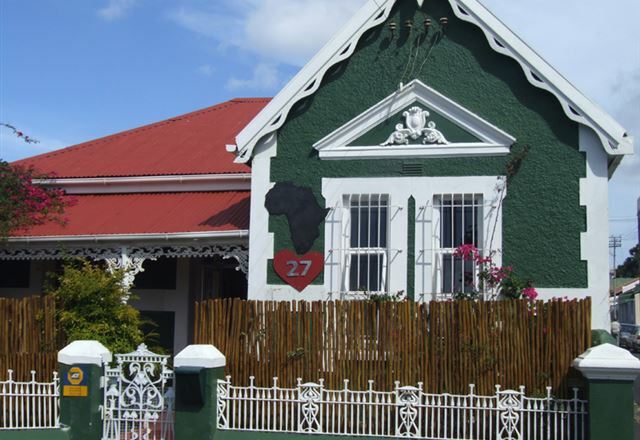 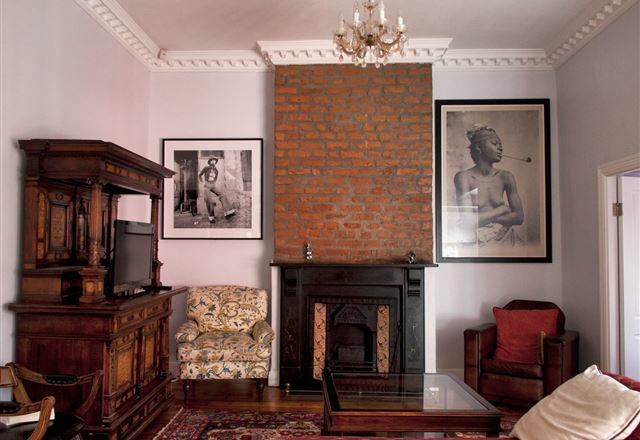 African Heart Backpackers, with its relaxed vibe and friendly staff, is the ideal bed and breakfast option for guests visiting this Bohemian-style suburb. 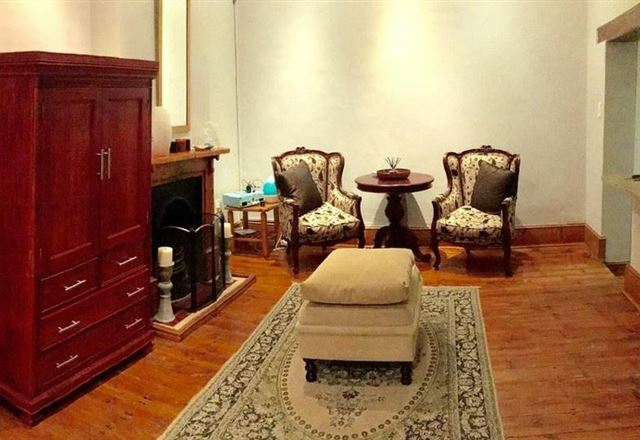 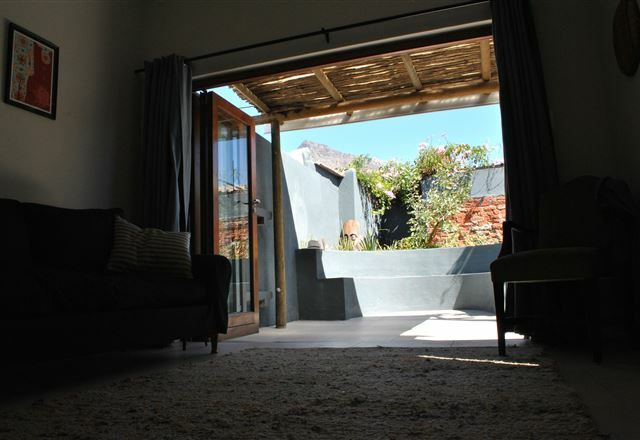 Bay Leaf Cottage is a lovely two-bedroom house located in the trendy suburb of Observatory. 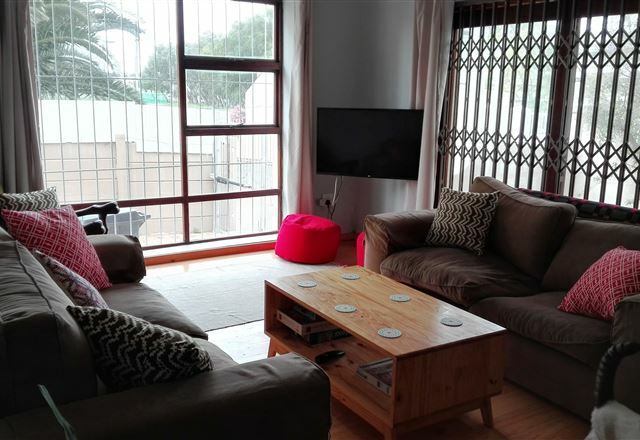 Ideal for a family or small group, this private house has two bedrooms, one furnished with a queen-size bed and the other two single beds. 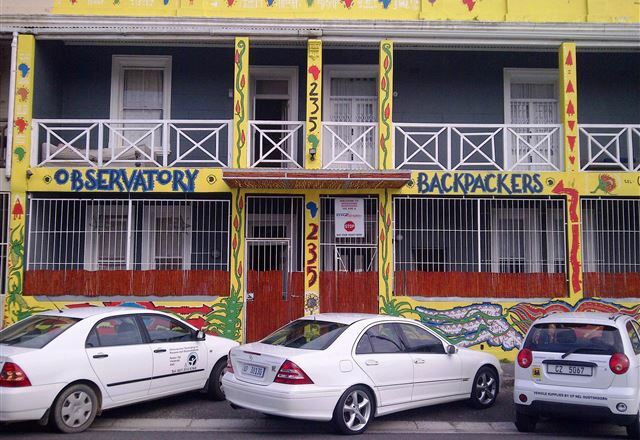 Friendly backpackers with excellent travel information and booking office. 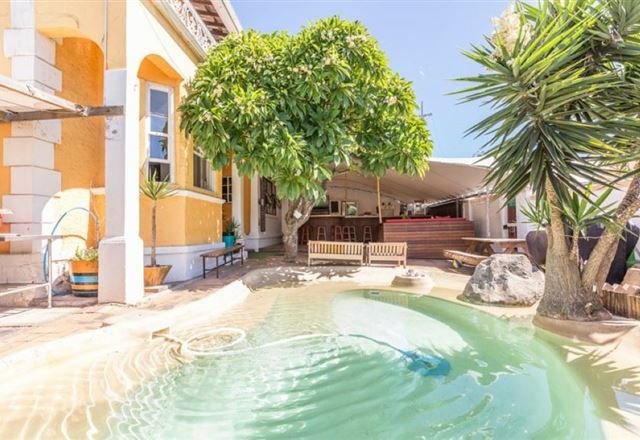 A solar heated swimming pool complements the hot jacuzzi for great relaxing parties. 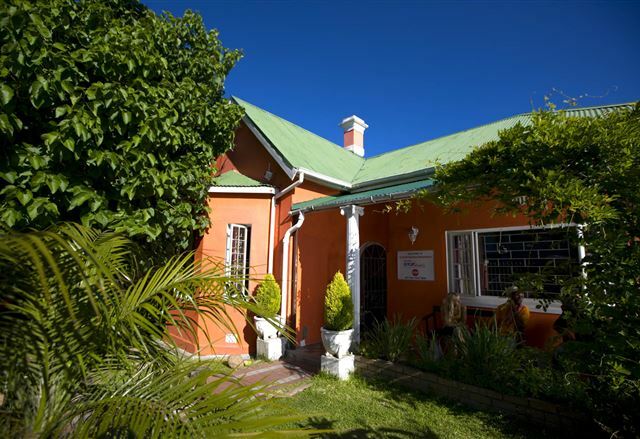 The computer has ADSL fast internet access for guests. 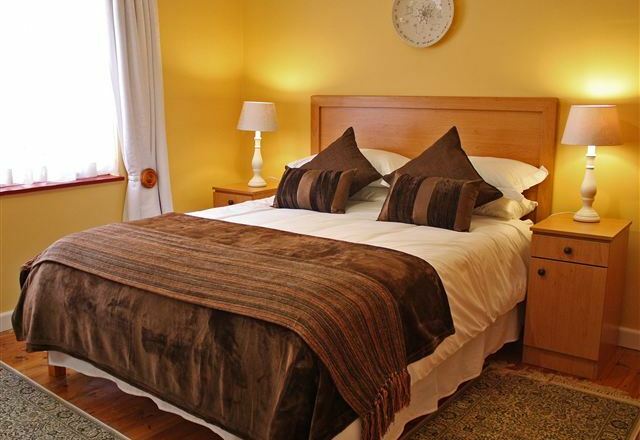 All double rooms have 4 poster beds and the atmosphere is relaxed and comfortable.